Using nature and a little ingenuity, you can create Christmas tree decorations for just pennies. You can make some wooden ornament handmade together with families or friends. Every activities like this can make your holidays more fun and unforgettable! For you who still have no idea to made, you are on the right place! 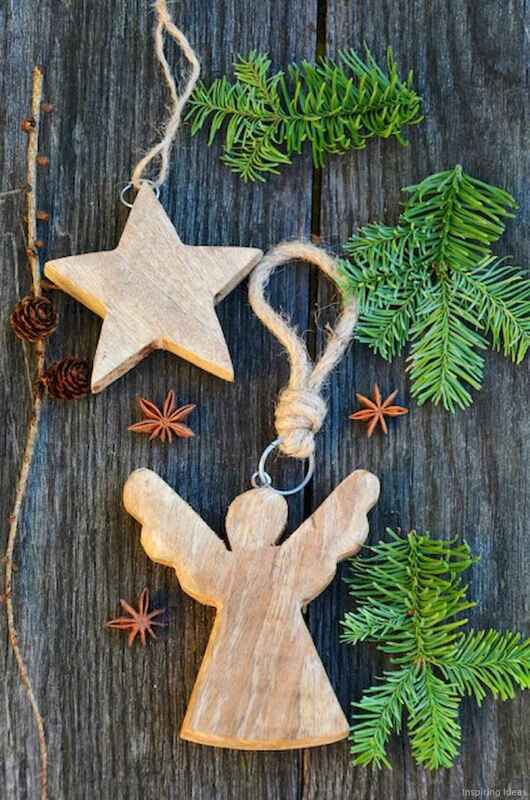 Here we collecting 70 Rustic DIY Wooden Christmas Ornaments Ideas to make. Browse these great ideas and share this post to your friends!